Knepp is a 3,500 acre estate just south of Horsham, West Sussex. 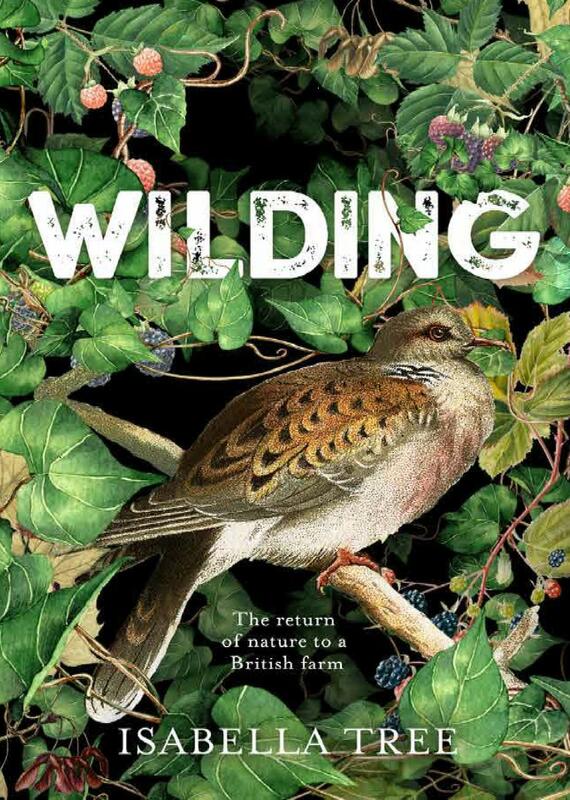 Since 2001, the land – once intensively farmed - has been devoted to a pioneering rewilding project. Using grazing animals as the drivers of habitat creation, and with the restoration of dynamic, natural water courses, the project has seen extraordinary increases in wildlife. Extremely rare species like turtle doves, nightingales, peregrine falcons and purple emperor butterflies are now breeding here; and populations of more common species are rocketing. The vision of the Knepp Wildland Project is radically different to conventional nature conservation in that it is not driven by specific goals or target species. Instead, its driving principle is to establish a functioning ecosystem where nature is given as much freedom as possible. The aim is to show how a ‘process-led’ approach can be a highly effective, low-cost method of ecological restoration - suitable for failing or abandoned farmland - that can work to support established nature reserves and wildlife sites, helping to provide the webbing that will one day connect them together on a landscape scale.